The only thing we like more than a great jazz singer is a great jazz singer who can write their own words – and Rose Ellis definitely fits the bill with her wonderful work on this set! This album is Rose's first, and we're betting it will be the start of a great legacy to come – as the lady's a hell of a singer, with a vocal approach that's distinctly her own – as are the words she brings to her tunes, which hold on both to a jazz tradition, but also have an appeal that can stretch way beyond that sometimes-shrinking world too – and which could well make Ellis a singer to reach out and grab a whole new generation. 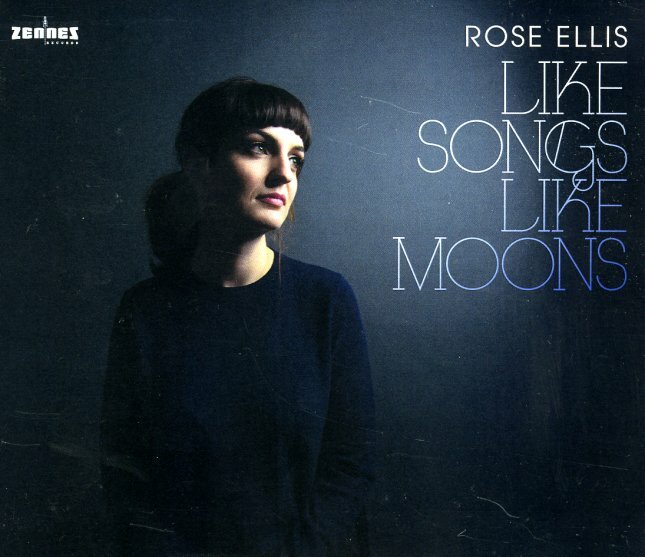 Rose hails from the Netherlands, but now makes her home in New York – where she recorded the album with a trio that features Glenn Zaleski on piano and Rhodes, Pablo Menares on bass, and Ross Pederson on drums – on titles that include "Satellite", "Rise With The Sun", "Early In The Morning", "Let Go", "Don't Be Afraid", and "I Wish I Could Have Skipped Today". © 1996-2019, Dusty Groove, Inc.